We're tackling really heady stuff today! In the spirit of it really being about the little things, I thought that I would share my favorite pens. Work becomes so much more tolerable--dare I even say fun?--when the writing instrument is right. Here are the best of the best, discovered after years of suffering through mediocre pens. Hands-down, this is my favorite, and I only recently discovered it thanks to my co-workers. 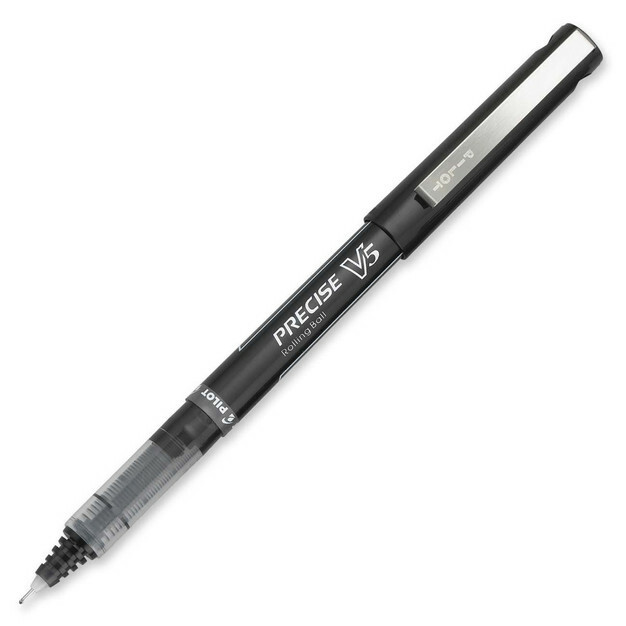 This pen provides rich pigment, never gets stuck or stalls out, and navigates the tiniest lines and smallest of pages. It dries quickly, and I rarely have trouble with smudging. Mostly, I love the control that this pen affords. I swear that I write more neatly when I use this pen! The non-retractable version of #1. It dries out more easily but sometimes I prefer the simplicity of the removable cap. Retractable pens run the risk of mechanical error; with this pen, that's never a problem. 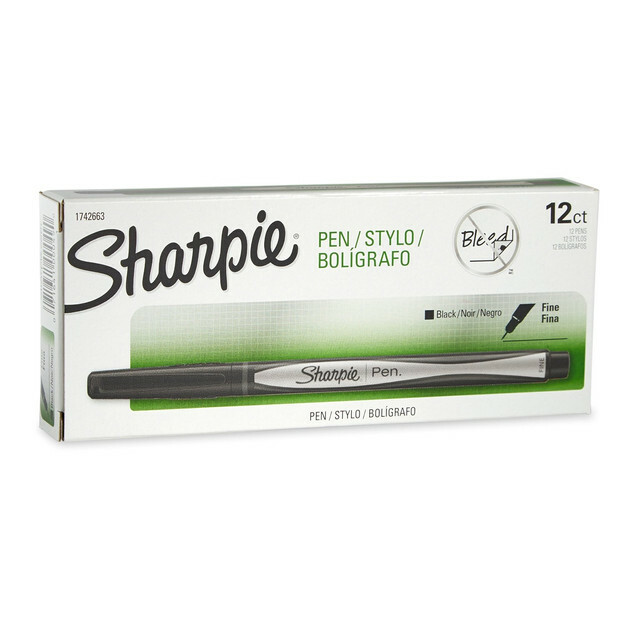 With a slightly thicker tip, this pen is perfect for making small signs and writing cards and gift tags. It provides plenty of precision with a bold but small line. 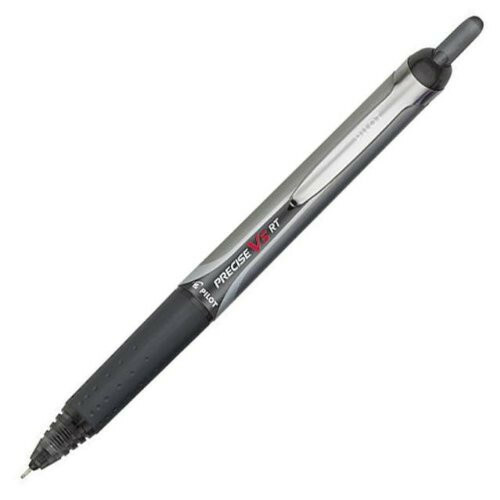 I personally far prefer rollerball pens to ballpoint pens, even though they do not flow quite as smoothly and run a greater risk of smudging. The oily residue of ballpoint pens--and their general lack of elegance--puts me off, but if I did have to choose one, I would go with this Papermate. Are there any other great pens that I should try? And to which color camp do you belong? I'm Team Black Ink forever. Red ink brings back too many negative memories from math tests and grade school, and blue ink just doesn't seem versatile or sophisticated.